Netmeds will absorb JustDoc’s technology to roll out online diagnostic services soon. 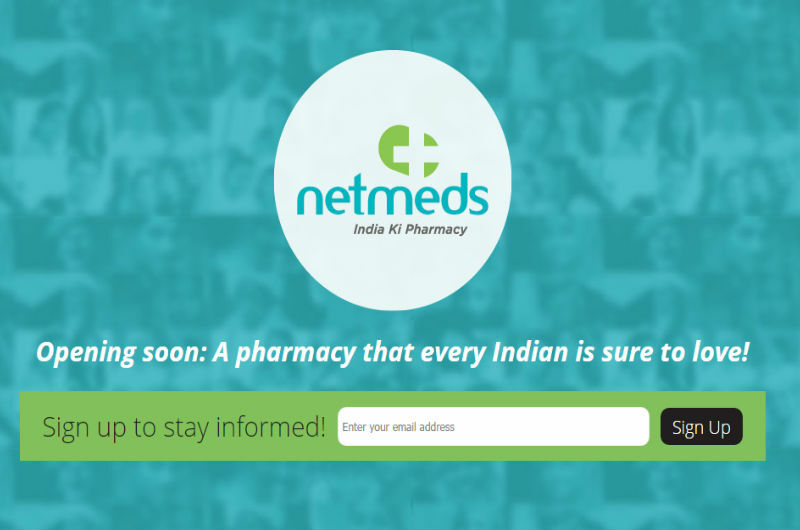 Online pharmacy startup Netmeds has acquired telemedicine portal JustDoc in a cash and stock deal. Although exact valuation of the deal is still not known, Netmeds has paid little under $1 million to seal this deal. Following this acquisition, the Chennai based online pharmacy startup has added a new vertical of online diagnostic services to its business. JustDoc, which describes itself as an online hospital, helps to connect patients with top doctors from highly reputed hospitals through video calling. The company claims that it has more than 1000 online doctors to deal with more than 40 specialties and over 100 medical conditions. Pradeep Dadha, founder & CEO of Netmeds, told a reputed business daily that the company has been planning to add diagnostic services with an aim to offer holistic health services to their consumers. The latest acquisition will help the company to address patients suffering from chronic health issues, Dadha added. The latest acquisition marks Netmeds’ second acquisition. Last year, the company had acquired hyperlocal drugs delivery startup Pluss. The company, which competes with Sequoia funded 1 mg, had raised $35 Mn earlier this month. Analysts claim that it is still early to predict whether online pharmacy industry will succeed or not. The industry will have to overcome many challenges including authenticity of prescriptions, timely delivery and ingrained habit among most patients to buy medicines from offline stores. Below is the video showing interview of Mr. Pradeep Dadha, wherein he shares the idea behind founding Netmeds and future plans about the company.